Tonight we highlight the Seniors of the Gilmer Bobcats football team. BKP and Coach Wingard recap the season and congratulate the Seniors for all of their effort throughout the season. 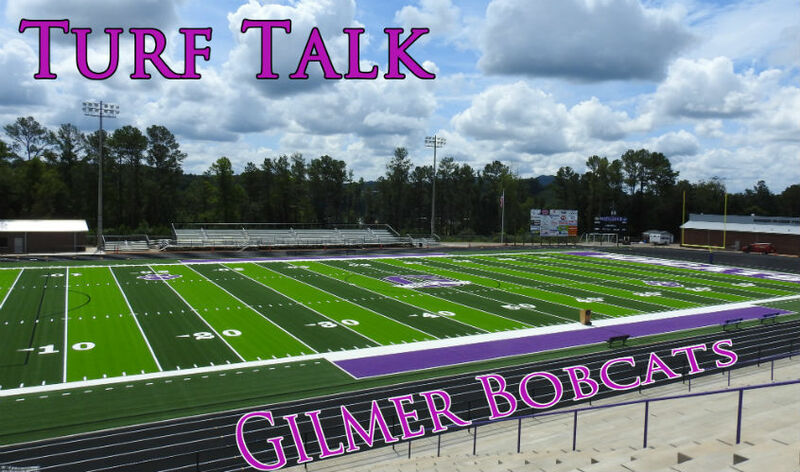 BKP sits down with Gilmer’s Head Coach Casey Wingard, O-Line Coach Taylor, and four of the Gilmer Bobcats to discuss Friday night football. Coach Wingard and Coach Flowers sit down with BKP to discuss the game against Southeast Whitfield. Gilmer Bobcats Head Coach Casey Wingard joins us to discuss the Pickens game and look ahead to the bye week. Head Coach Casey Wingard joins us to discuss the Heritage game and look ahead to the Pickens game! Head Coach Casey Wingard and the running back coach to discuss last Friday’s game. They also discuss the plan of attack on this week’s game. As always we would like to thank Circuit World of Ellijay for letting us film this show in their show room. Also, a huge thank you to Shane’s Rib Shack in Ellijay for always providing the coaches and players on the show with a meal. Come out this Friday and support your Gilmer Bobcats on their home turf. Kick off starts at 7:30 PM. Gilmer coaches and lead players meet with #BKP from FYNTV.COM to discuss the previous week’s game and strategy for next week! Gilmer coaches and players discuss a tough luck loss to the Union Panthers last Friday and look ahead to the game this week. Coaches Wingard and Flowers discuss their plans for a great season. Primarily, they emphasize that “giving up” is not an option! To keep up morale during a losing game, coaches push for encouragement and then constructive criticism. We at #TeamFYNSports know that they will surely have a great season regardless! Good luck to you boys, and thank you to Circuit World, Shane’s Rib Shack, and all of our sponsors! For the season opener, BKP sits down with Coach Wingard and Defensive Coach Flowers to discuss the first game for the Bobcats. It was a tough loss for them against Fannin last week, but everyone is keeping their heads up for the next game this upcoming Friday. We would like to thank Circuit World in Ellijay for letting us broadcast from their location. Also, we would like to thank Shane’s Rib Shack for providing the meals for the coaches and players on the show. Tune in TUESDAY at 7PM next week for another “Turf Talk” on FYNTV.COM!